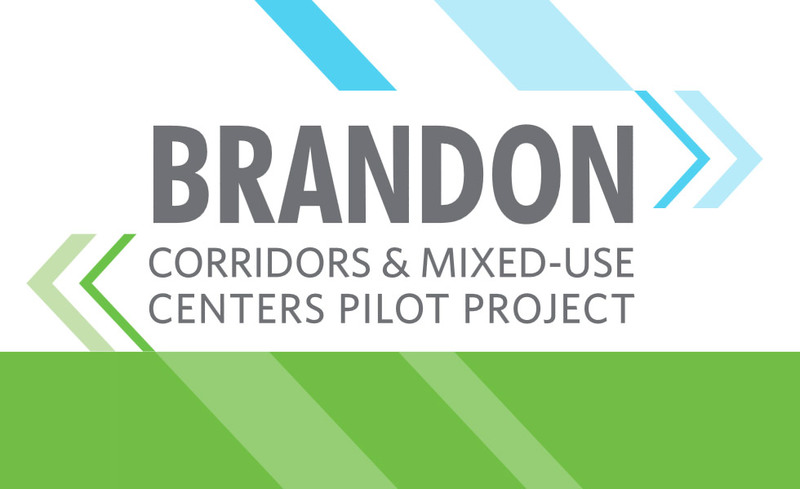 The Brandon Corridors and Mixed-Use Centers Study was a joint pilot project of the Hillsborough MPO and the Planning Commission. The purpose of the study was to envision ways to better coordinate the envisioned land use pattern with planned transportation improvements along major corridors. Brandon’s east-west corridors of Brandon Boulevard, Lumsden Road, and Bloomingdale Avenue connect much residential and commercial development to I-75. These major roads experience a lot of congestion and have several crash hot spots. Options for maintaining/improving mobility and safety for the Brandon Community are becoming increasingly limited. The study will look to refine Hillsborough County’s Vision Map for growth in the area, and identify feasible transportation improvements along the major east-west corridors. The study builds on recommendations in the Planning Commission’s 2014 Strip Commercial and Mixed-Use Development in Hillsborough County Study, the Brandon Main Street Community Plan, and the MPO’s 2013 State Road 60 – Brandon Boulevard Freight Compatibility Study. As part of the study, a market analysis was conducted looking at land-use and market trends to gauge development patterns and identify the potential for future development and redevelopment within the study area.  Transportation analysis will include forecasts of traffic and ridership, roadway operation modeling and a review of safety and other key issues. The first phase of this project is now complete! 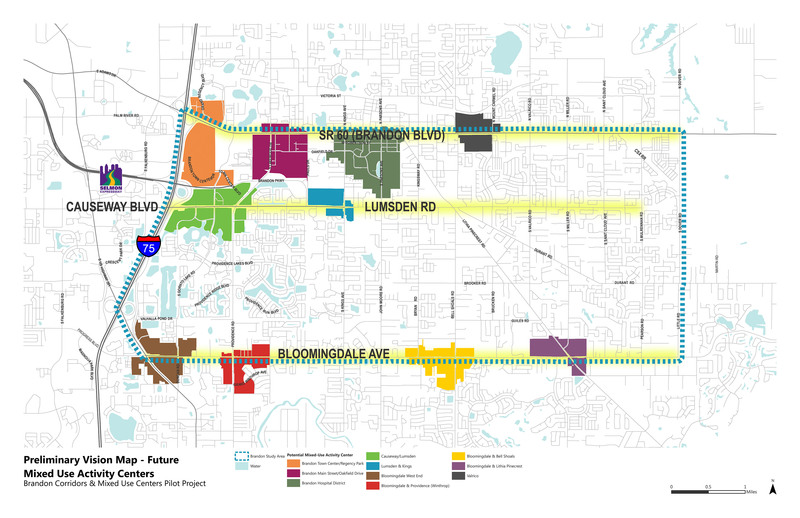 Covering topics from development and redevelopment opportunities to transit and road improvements, the Brandon East West study comprehensively looked at the land use and transportation issues facing the area. This pilot project has been conducted to study project feasibility and is conceptual in nature. No construction plans nor construction funding is included within this project. The study identified advantages and disadvantages of these transportation concepts. It also identified land use strategies that will need further study. October 30, 2017 – Brandon Community Outreach Meeting held at The Regent – 6437 Watson Rd #101, Riverview, FL 33578 – (6:00 – 7:30 pm). Staff provided a presentation, conduct a question & answer session and then break into an open house format.  The public was invited to attend and be heard at any and all of the following meetings additionally staff was available to meet with members of the public immediately following these presentations to answer questions. Is your neighborhood association, civic or business group interested in hosting a meeting to discuss the Project? If so, staff is available to meet with you. Please call Jay Collins at (813) 273-3774 Ext. 335 or Sarah McKinley at 273-3774 Ext. 382 to discuss meeting arrangements. Brandon Corridor and Mixed-Use Centers – Community Survey This survey closed March 15, 2017. For more information contact Sarah McKinley with the Hillsborough MPO at mckinleys@plancom.org or Jay Collins with the Planning Commission at collinsj@plancom.org.